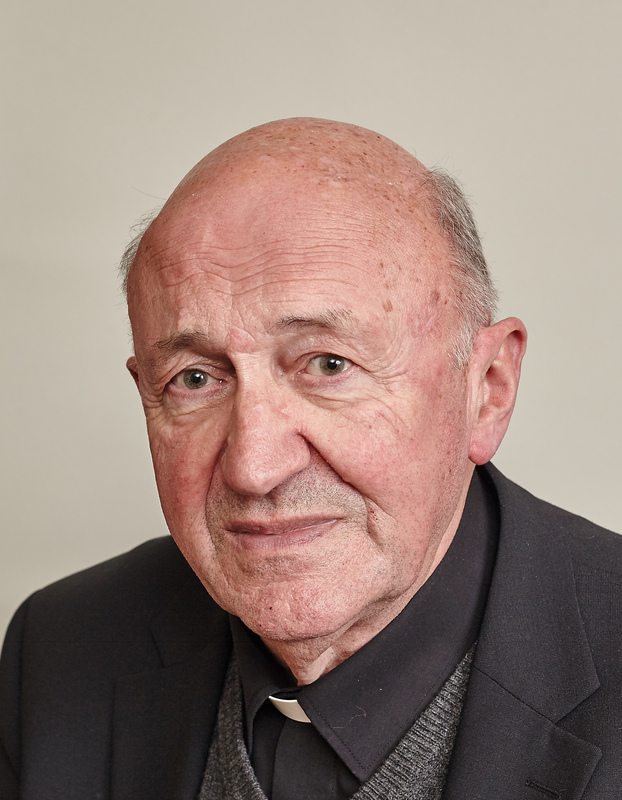 The death has occurred of V Reverend Matthias Canon Glynn, Parish Priest of Tagoat, Co. Wexford. Reposing at Knockeen Nursing Home, Barntown, Co. Wexford from 3pm on Friday 1st September with removal at 7pm to St. Mary’s Church, Tagoat. Funeral Mass on Saturday 2nd September at 12pm with burial afterwards in Crosstown Cemetery.